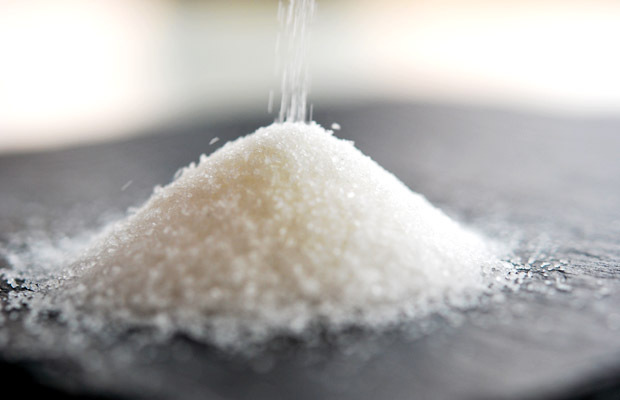 In Venezuela is is consumed on average 1,200,000 tons of sugar a year. In 2015, 250,000 were porcessed in the country’s sugar mills and the 2016-2017 harvest will not be meet the domestic market. This was explained by the manager of Agronomy Society of Sugar Cane Growers Portuguesa State (Socaportuguesa), Merquis Jara, adding that it will be necessary to import about 80% sugar to meet demand. Jara said that this year will be worse than 2015 in terms of processing sugar cane, due to lack of investment in public sugar mills.